Looking for the Friendliest City in Central America? There is one city in particular that has a well deserved reputation as friendly and hospitable city. Of course, I am referring to “Honduras’ bride”, La Ceiba. This Caribbean city is a true melting pot. 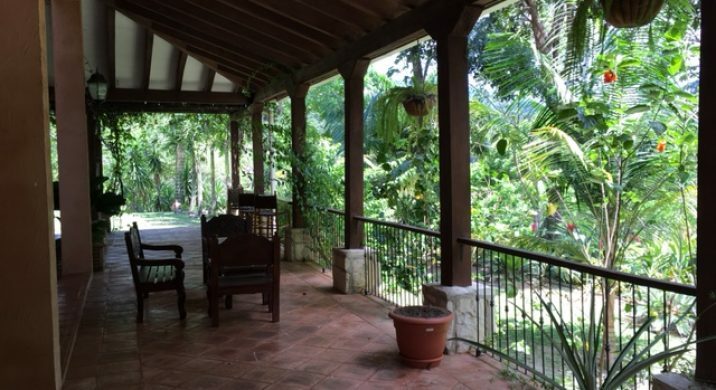 The truth is that La Ceiba offers the best of two worlds. It is friendly coastal city in Central America. 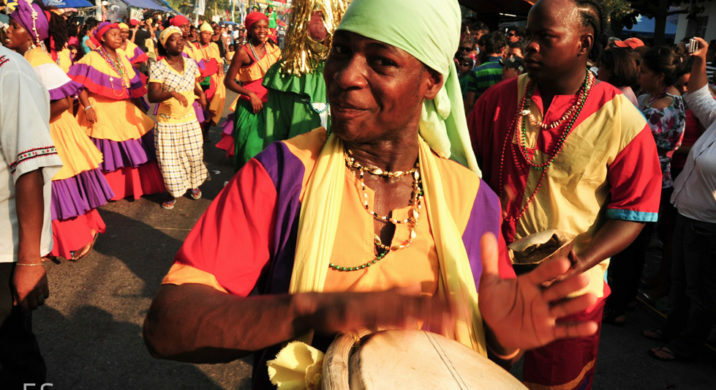 It is also a Caribbean City that loves to dance to the beat of drums. Let’s face it, most travelers visiting Central America are looking for adventure or nature experiences. Many are looking for both. Honduras is no exception and offers many different alternatives. 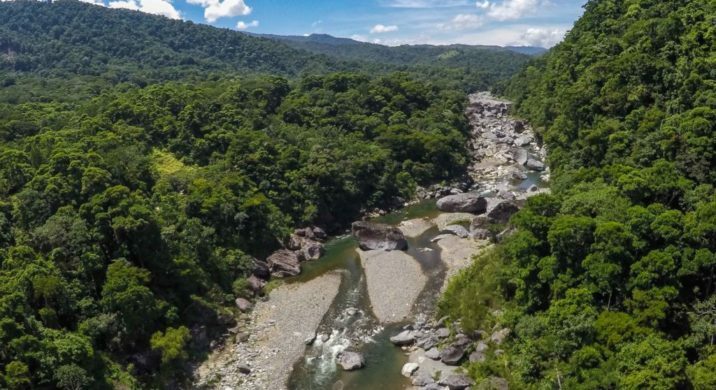 Without doubt the top adventure and nature hotspot in Honduras is the Cangrejal River Valley. Atlantida, is the the upcoming shining star destination in Central America. It offers the perfect elements for an outstanding adventure destination. 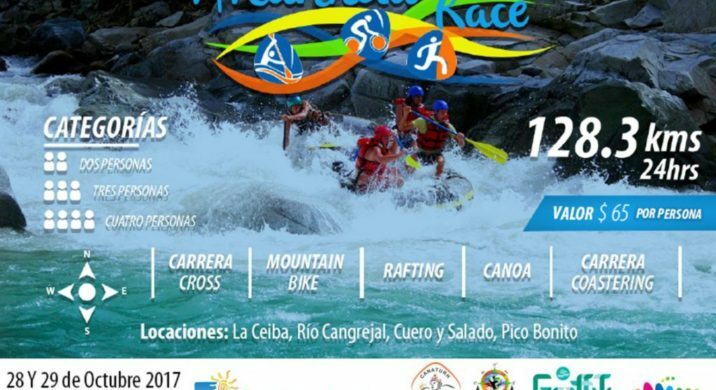 Visit Atlantida, the Destination Management Organization that is in charge of marketing Atlantida is organizing a unique adventure competition.